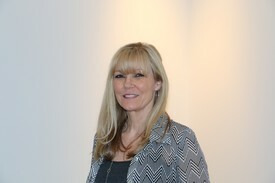 Debbie Chapman has been our practice's principle Orthodontic Assistant for more than 25 years. 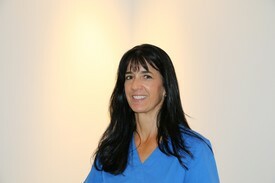 She is a very pleasant and highly trained chairside, as well as a competent stand alone Orthodontic Assistant. 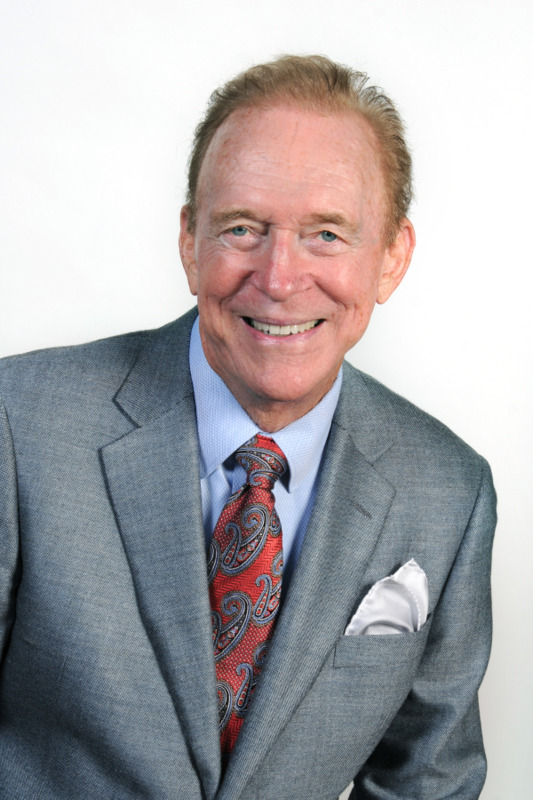 Debbie has attended hundreds of hours of Continuing Education courses in all aspects of orthodontics as well as in general dentistry. When you meet Debbie you will understand why she is so appropriate for our Personalized, One on One Styled, Orthodontic Practice here at Newport Center Orthodontics. Linda Porter comes to us with over 10 years experience as a Medical Receptionist and 3 years in Hospital Administration. She keeps our office running smoothly and is a perfect compliment to our Unique Personalized Orthodontic Practice.